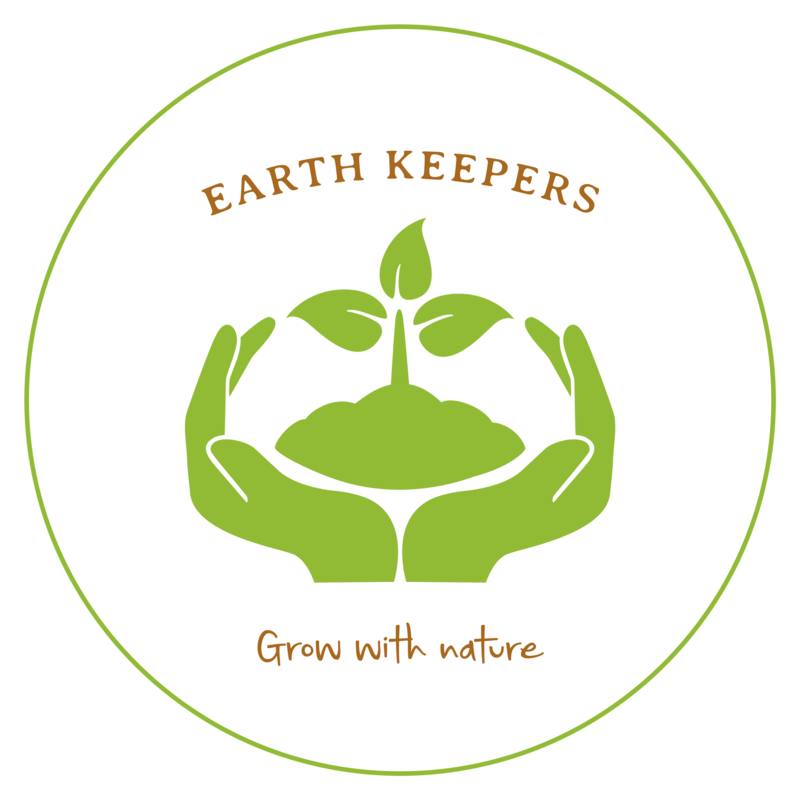 Should EarthKeepers be able to launch it’s youth project, it’s design could follow the concept drawing below. B Adaptable Garden Space This space will be used to develop skills which will be later utilised in the community outreach work of developing outdoor spaces, it is an adaptable area which can be tailored to the need at the time, it can also be used for additional space during public events. This links in to all outcomes and aims to increase the skill set of young people. C Tool Shed All tools will be kept organised by the young people, labels will be placed on walls to aid learning. D Student ownership of individual plots This area is designated to young people needing their own allocated plot which is not linked to others, it will be used for those studying a qualification or wishing to develop independent thinking. E Composting area This will link into the Seventh Generation Sustainability principle ensuring little to no waste and saving cost by producing it’s own compost. F Chicken Area This links into Attachment Theory and supports young people to care and engage with the animals, receiving unconditional positive regard, and increasing self-esteem as well as emotional intelligence. G Existing tree’s and newly planted fruit tree’s This will allow tree maintenance skills to be developed as part of the programme as well as growing produce which can later be used in cooking or selling increasing self-esteem. Being out in the woodland area also links into the Attention Restoration, Biophilia and Stress Reduction theories. H Classroom/Indoor/Office Space This space will be utilised for indoor activities such as when the weather is bad as well as an office space for administrative tasks. J Kitchen/Toilets The kitchen is another area that will allow teaching skills in food preparation, cooking and preservation, this will enhance independence skills, as well as provide a space where the production of products to be sold at the market’s such as chutneys and jams. K/u Therapeutic Garden Space/ Pond This is an important space for young people to use if they are needing time in a quieter space, this particularly incorporates the Stress- Reduction, Attention-Restoration and Biophilia theories. The pond will also promote wellbeing and stress-reduction as well as increase biodiversity. Calming and therapeutic plants will be chosen such as Lavender, as well as placing wind chimes in the tree’s, again promoting restoration. L/M Pygmy Goat House/ Pygmy Goat Area This links into Attachment Theory and supports young people to care and engage with the animals, receiving unconditional positive regard, and increasing self-esteem as well as emotional intelligence. O Secure Perimeter Fencing This will ensure the site is protected and kept safe and locked when not on site. P Herb wall/Barrier plants This will be constructed using freely sourced, repurposed pallets. It will provide a natural windbreak for the crops, it can also be useful to prevent insect invasions, as well as further opportunities to grow edible plants which can be used in cooking. Q Wigwam for vegetable support These will be used for crops that need support vertically, they have been placed at the top of each keyhole in the Mandala design to enable access to the crops and easy maintenance. R Parachute Canopy outdoor cooking and seating area The site design revolves around this area in the centre, this promotes social inclusion and encourages social interaction (Outcome 1), this is where the day will start and end with reflection time. Providing an outdoor cooking space also allows further time to be spent in nature for example when making hot drinks using a Kelly Kettle rather than the indoor kitchen area, further increasing Attention- Restoration and Stress- Reduction by being in nature. T Keyhole Allotment Space The design of the allotment space also promotes social interaction due to its circular shape and growing around the social space at the centre, rather than having separate allotment square or rectangular beds. The allotment space can follow the permaculture design, allowing for higher maintenance plants to be planted nearer to the front of the circle with lower maintenance plants towards the back. This design also works well with the ‘No-Dig’ principle of growing ensuring the important micro-organisms in the soil remain undisturbed, which in turn increases crop yield. V Recycled Wood Chip path The areas along the paths and growing spaces will be made from recycled wood chip, this is easily sourced for free from tree maintenance companies and works as a good weed suppressant. It is also sustainable and fits well with the Seventh Generation Sustainability Principle. The paths are wide enough for a wheelbarrow or two side by side and follow a curved shape, again being visually pleasing and taking the more natural shape, replicating nature.